See also: Is Heat Leeching Out of Your Windows in Winter? According to the U.S. Department of Energy, approximately 76% of the sunlight that enters through standard double-pane windows becomes heat. The easiest way to counter this is by blocking the light with drapes or shades, and QMotion offers honeycomb and roller shades as well as motorized drapery rods to give homeowners multiple choices for preventing heat gain. These are controlled by remote, smartphone, or tablet, and they can be easily integrated into an existing smart home control network. 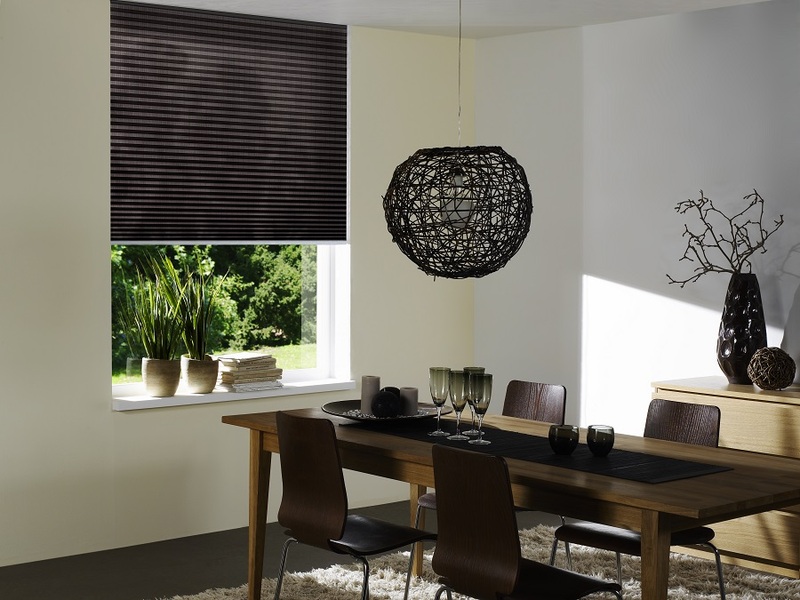 Automation is especially convenient for large spaces with hard to reach windows, and QMotion shades and drapes can be programmed to go up and down at specific times of the day or when the temperature reaches a certain point. They also have a patented manual override, allowing users to adjust them by hand if they don’t have the controlling device handy. Not many people consider how sunlight can damage the interior of their house, but UV rays can cause fading and discoloration of art, flooring, and furniture. Clouds don’t block those rays, so there’s still the risk of harm if the sun isn’t shining. The openness factor determines how transparent your shades will be, and a lower number means fewer UV rays in your rooms. QMotion openness factors range from 1-10%, keeping out 90-99% of UV light to protect your space. Window features are functional but also cosmetic, and you want them to integrate with your existing interior design. QMotion has a variety of fabric options for both drapes and shades, and drapery rods and finials are available in six styles to complement the décor of your home. These customizable window fashions add a personal touch, and homeowners don’t have to sacrifice style to make a substantial impact on their cooling costs. Reference Audio Video & Security is ready to answer any questions you have about making your home more energy efficient with QMotion shades and drapes, and we look forward to helping Des Moines residents stay cool as the temperature rises. Reach out to us online or give us a call today at 888-702-7800.